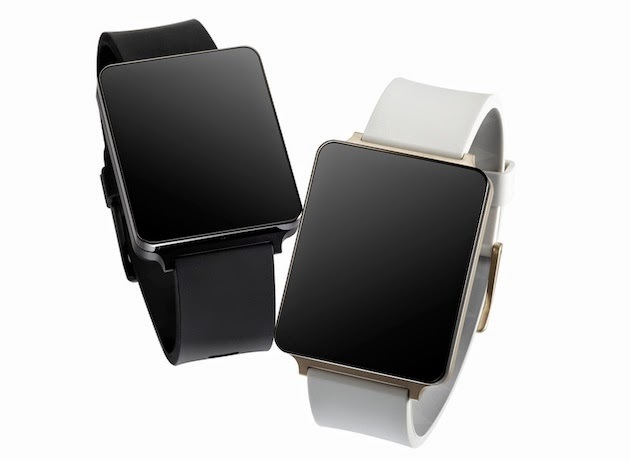 The G Watch has a 1.65-inch TFT LCD display, 4GB of storage, and weighs 61 grams. Sensors include ambient light, touchscreen, pedometer, and accelerometer. The big question many people have with these devices is how good the battery life will be. The G Watch boasts 36 hours of standby time with a 400mAh battery. Paul O’Brien from MoDaCo says the G Watch will be priced below the Samsung Gear 2 Neo and Pebble Steel smartwatches. The Neo is currently available for $199 while the Steel costs $249. He goes on to say the G Watch will be released on July 7th in the UK. If true, this pricing and release would be incredible. Many people have speculated that the G Watch would be the cheap Android Wear device. An easy entry level smartwatch to get newcomers interested in the platform. The Moto 360 will likely come at a more premium price tag. If the G Watch does indeed come with a sub-$200 price tag it will be a compelling device.